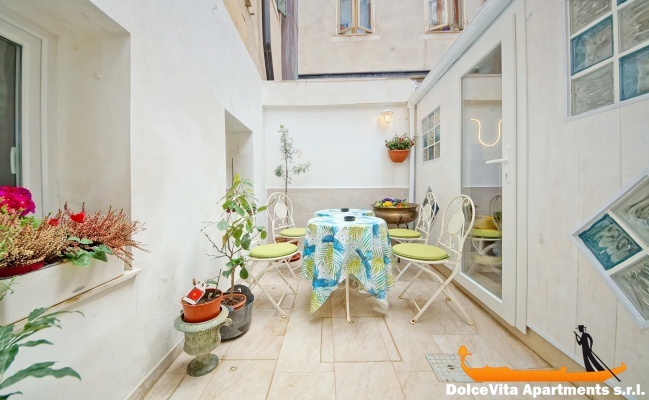 Apartment N. 427: It can accommodate up to 5 people, it is rented from 118 € per Night (not per person). 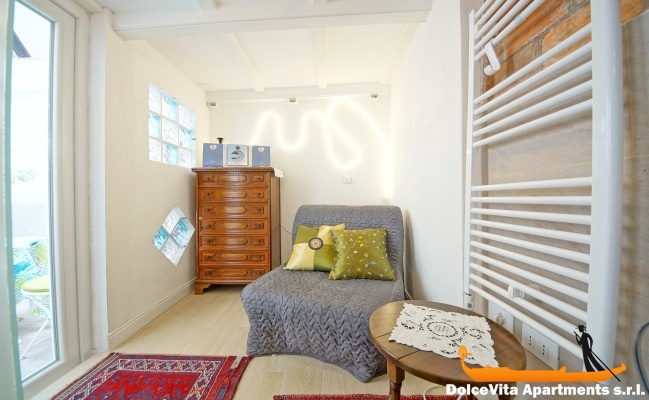 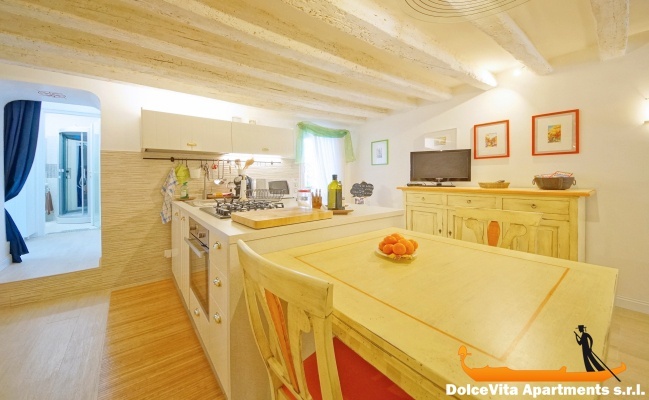 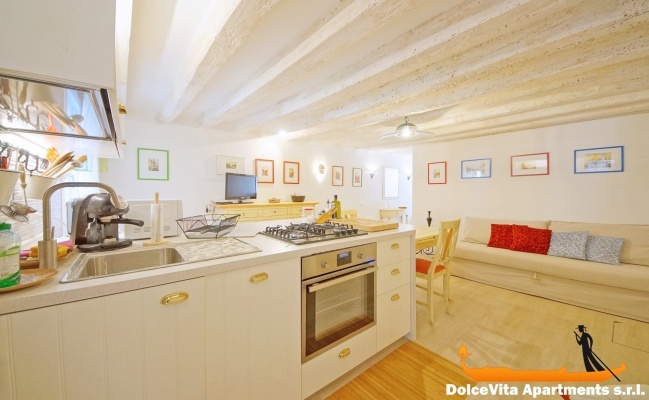 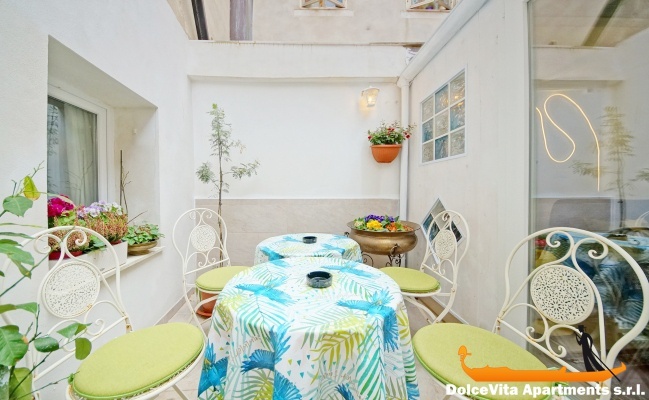 Venice Apartment with Terrace for 5 People: This apartment in Venice of 80 Square Meters is located in the historical center of Venice, in the Castello district. 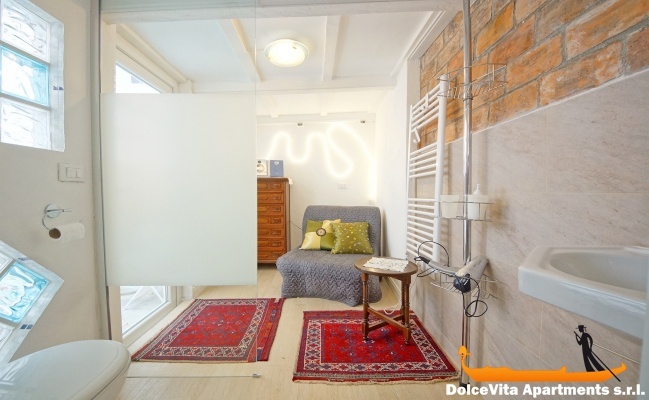 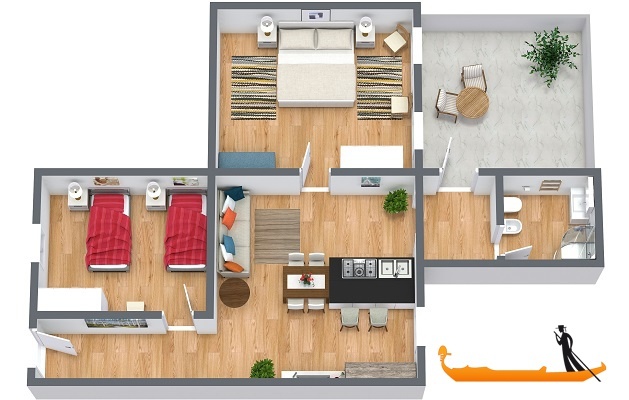 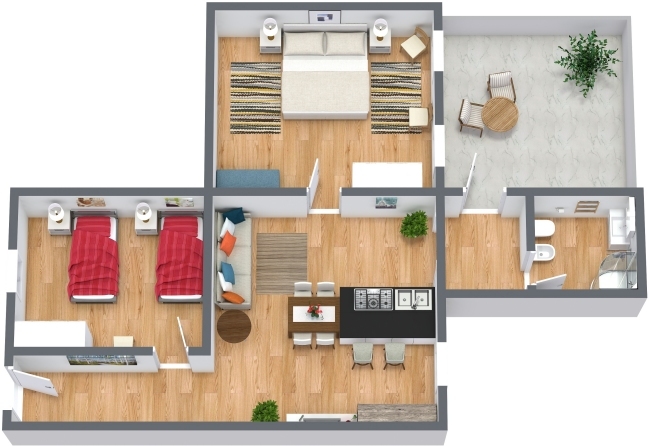 It is located on the Ground Floor, it can accommodate up to 5 people and it has 2 bedrooms and a bathroom. 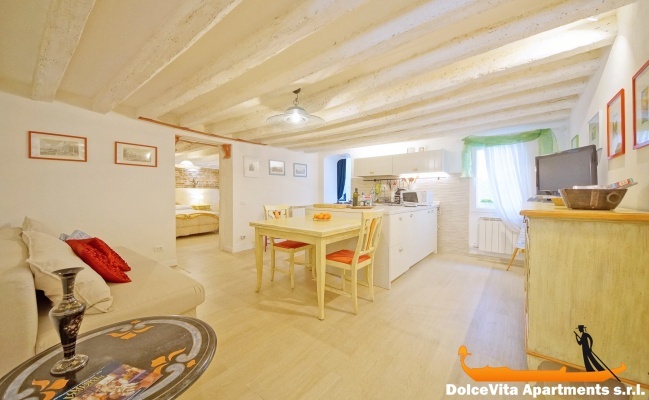 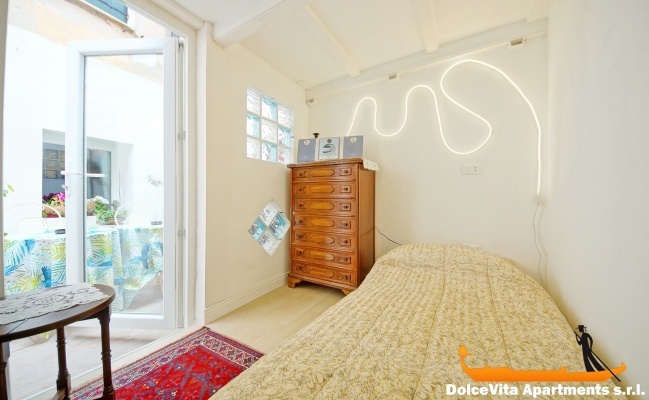 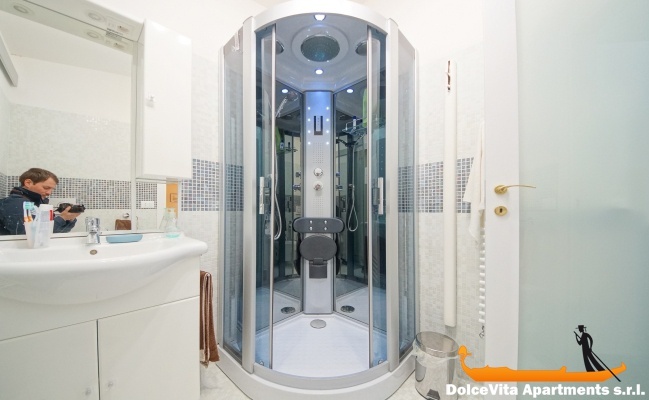 We were delighted with our stay in the apartment n°427, the location in the Castelo area is perfect and far from the Venetian crowds ..... while being 15 minutes walk from SAN MARCO ... . 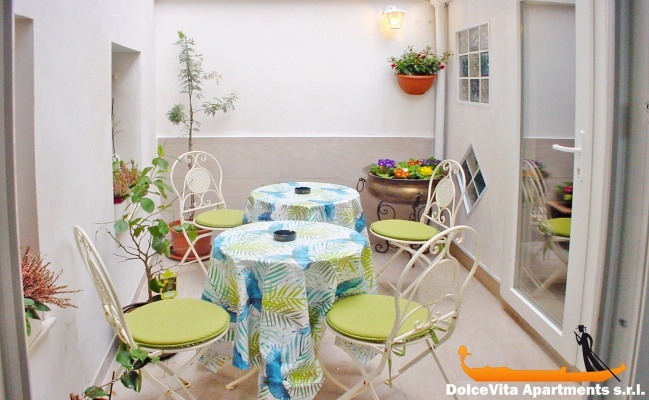 The apartment is very comfortable, very spacious and it has a small patio, it is very quiet.